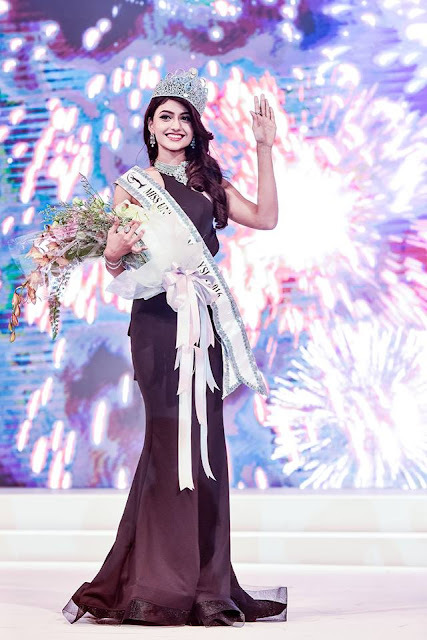 Kiran Jassal, 20, was crowned Miss Universe Malaysia 2016 at a gala finale held at the Palace of the Golden Horses in Seri Kembangan yesterday. 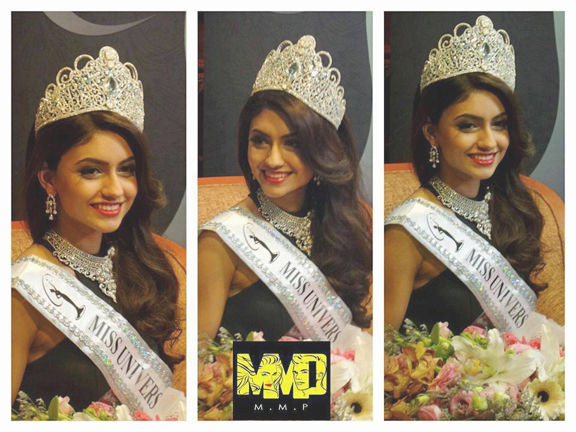 She will now compete in Miss Universe 2016 pageant whose date and venue have not yet been confirmed. Dhivya Dhyana, 25, Lina Soong, 25, and Swarna Naidu, 18, were named the first, second and third runners up, respectively.